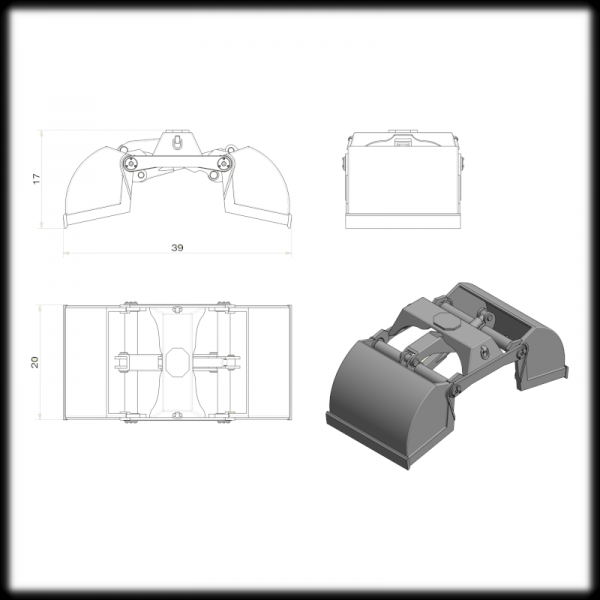 his clamshell grab bucket model design is based on the Intermercato TVG 1000 (500l volume). Perfect tool for lorry mounted HDS cranes. 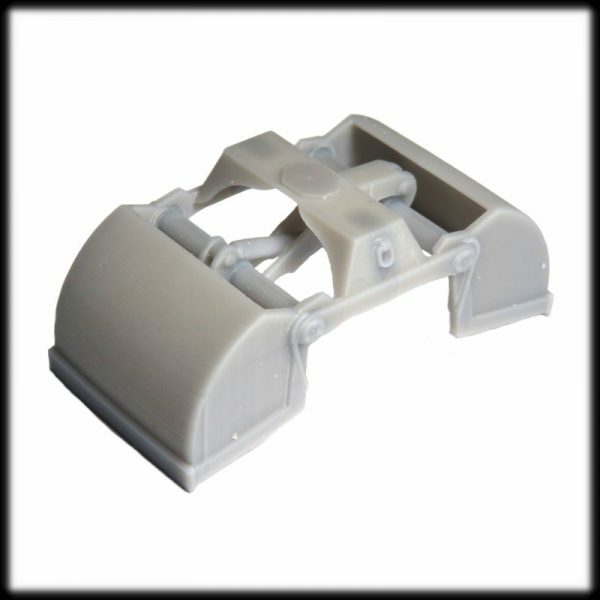 Ideal for construction scene with high level of details and accuracy. 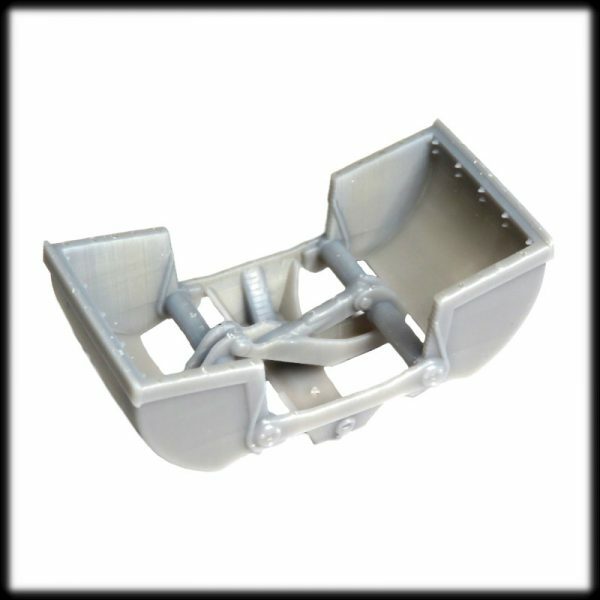 This open grab bucket requires light sanding and painting to complete. Please note that all items comes unpainted. Image is for illustration purposes only.